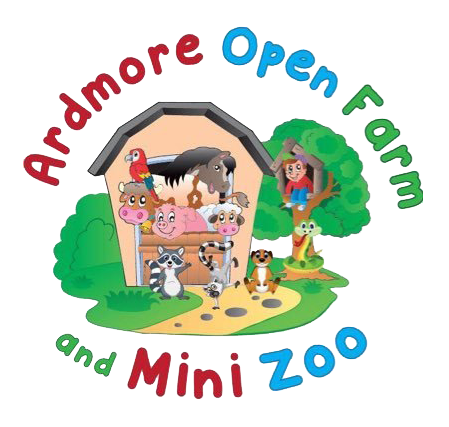 Ardmore Open Farm & Mini Zoo can cater for all types of parties and large groups all year round. 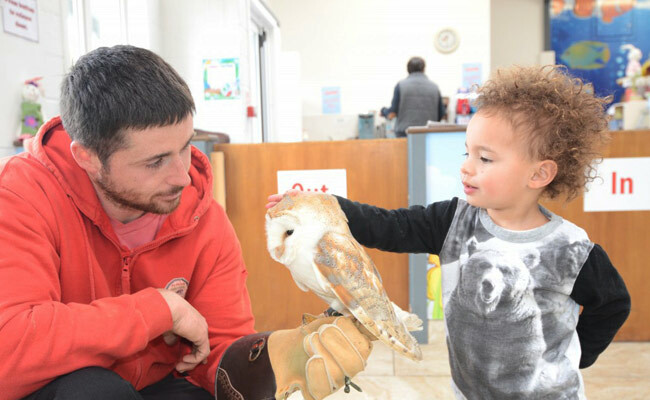 It is a suitable venue whatever the weather as lots of animals and activities are indoors. 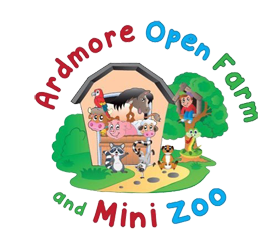 The granting of a Zoo licence in 2015 enabled Ardmore Open Farm to upgrade to a Mini Zoo. 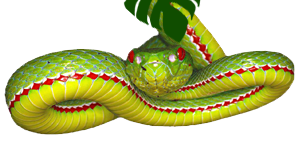 A new line of small exotic animals and reptiles were added in 2016 to go with a wide variety of rare and diverse range of all the farm favourites. Miniature goats to mammoth donkeys and marmoset monkeys to rare owls, snakes and lemurs are just some of the range of animals on show. 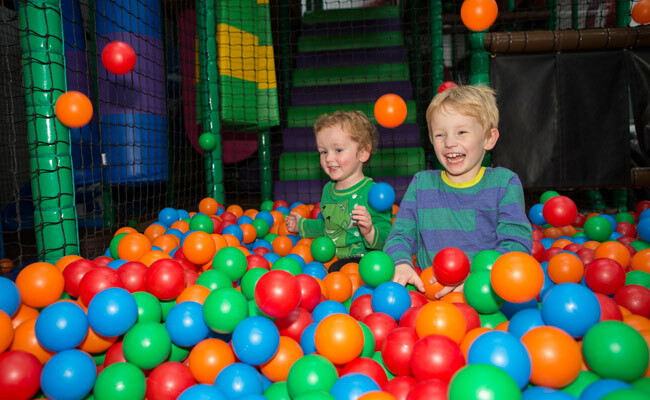 Our indoor play centre is proving a huge success and children can enjoy the slides, climbing walls, ball pits, obstacle courses and tunnels as well as the very popular surfboard. 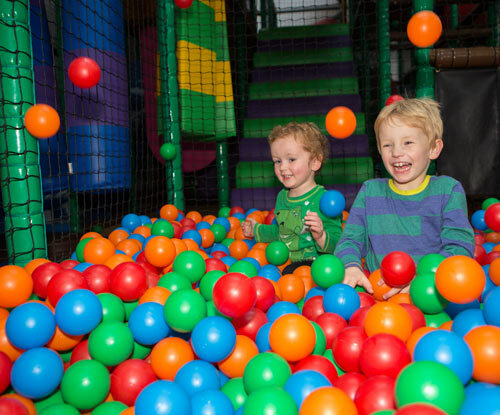 The smaller children can enjoy the more relaxing toddler area equipped with ball-pool, slide, climbing frame, picture puzzles and games. 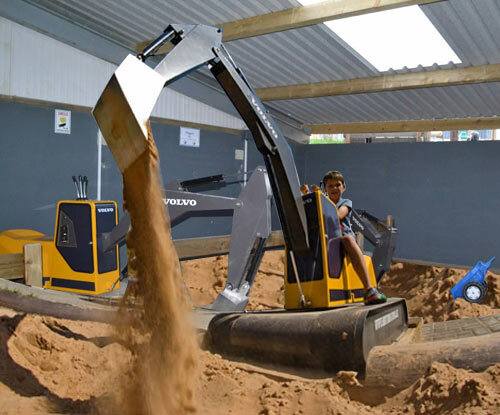 We also have two mechanical diggers, set out in a custom-made digging area. There is a race track equipped with mechanical Formula One karts and mechanical quad bikes (karts and diggers – additional charge). • Price includes two hours at the party table and unlimited time at the farm. Dedicated petting time for the party. 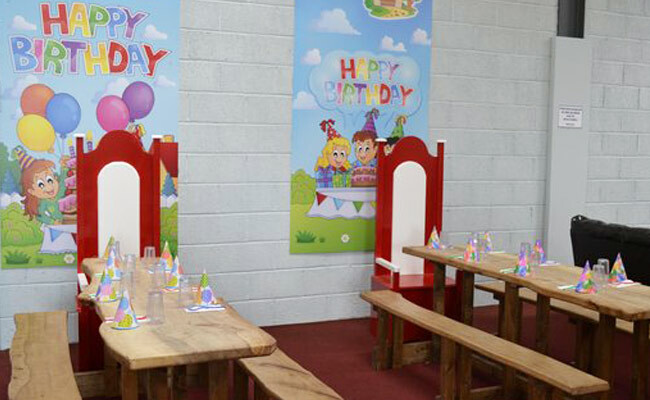 • Minimum of 8 children required for party packages above. • Party of 11 children or more – birthday child is free. • Barrel train ride available €2 per child (check availability).